At My Native, we always encourage our clients to book their holidays ahead: it makes sense on all levels - best location, best prices, peace of mind that it's done. 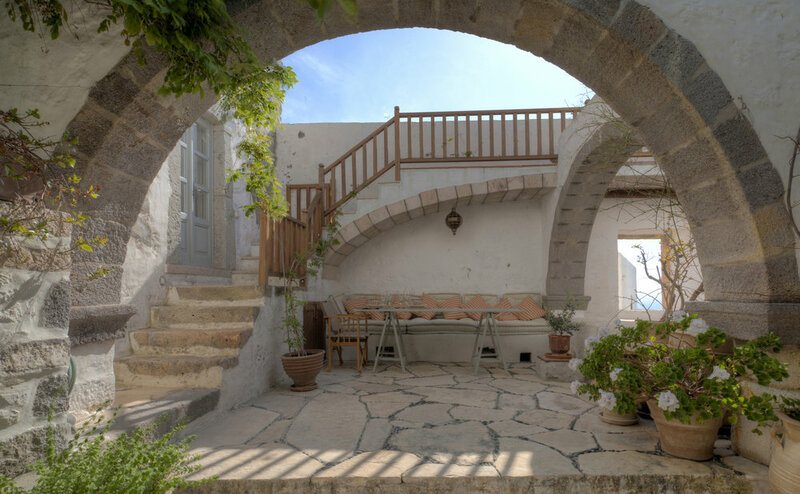 Our Travel Smart, Book Ahead series is packed full of ideas for 2019 and we're kicking off this week with a few of our favourite villas from the Greek islands. 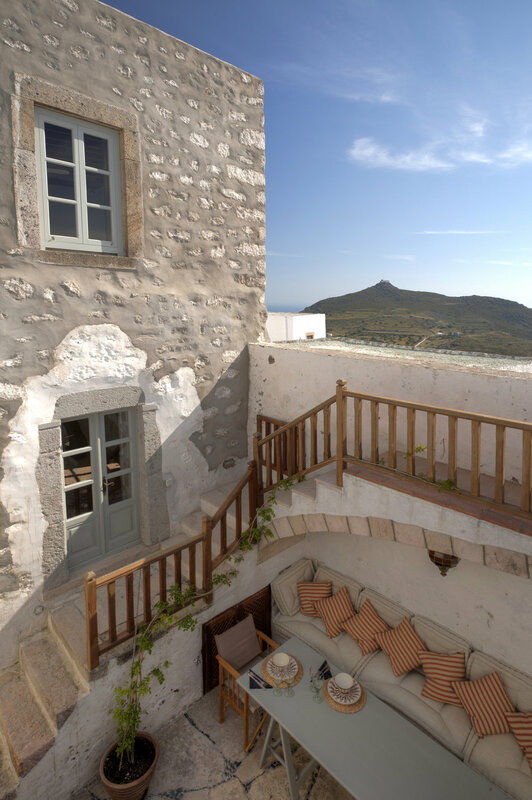 For families, May half-term is unquestionably the best week to head to Greece.